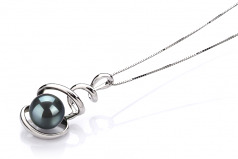 Unique, and Sophisticated this dyed Black Japanese Akoya White Gold Pearl Pendant gives elegance and class a whole new meaning. Using the larger swirling for its AAA body brings the necklace to the forefront and stylish enough that others will want it more than you think. 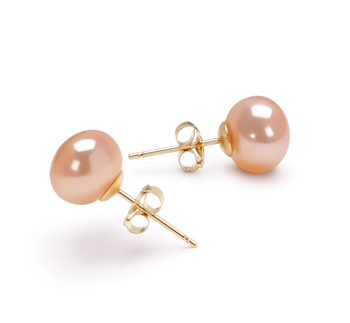 Keep it hidden and keep it tight. 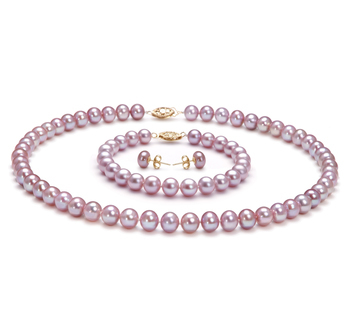 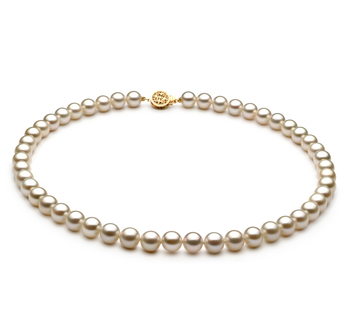 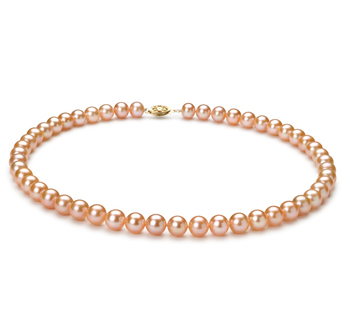 The sheerness you see coming off the pearl is only the beginning of something special. 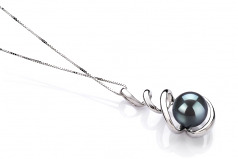 Mix and match this dangling beauty with your light or dark hues for an enchanting. 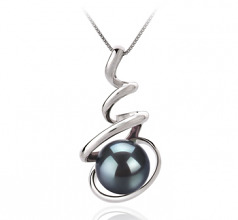 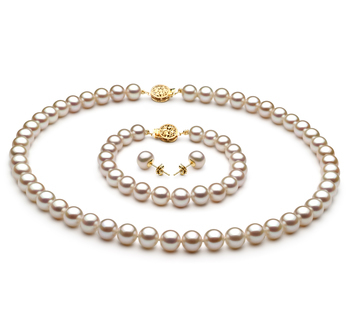 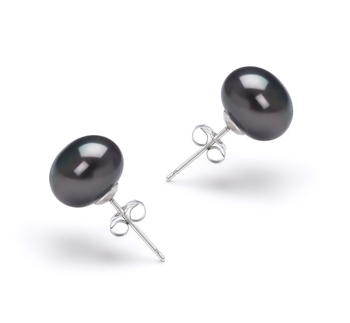 The beauty in a Japanese Akoya Black 8-9mm Pearl and 14K White Gold Pendant is amazing.